We are thrilled to announce that Winnow is the 2016 winner of the Startup of the Year category of the Guardian Sustainable Business Awards. We won in the Waste Management category as well. The awards were presented at The Crystal in London which is billed as one of the world’s most sustainable buildings. Judges were looking for businesses working towards a brighter, greener and more sustainable future. 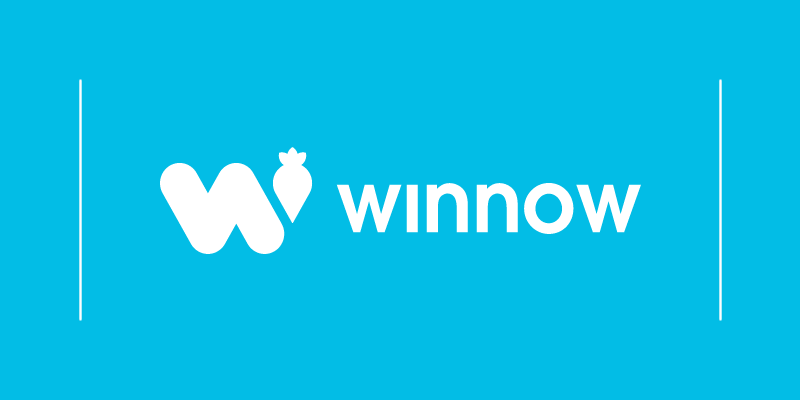 Winnow’s technology has been proven to cut food waste in half and engage staff on the issue of waste. We’ve been working with hotels, restaurants, and caterers of all kinds who have seen increased food margins by as much as 40%. We are saving our customers £2.4m a year in reduced food costs and have saved almost 1,000 tonnes of food from being wasted. 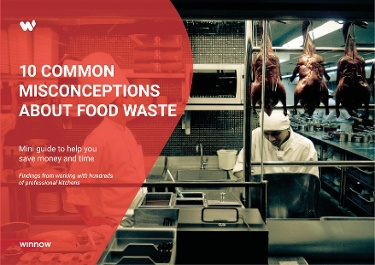 He added, "This award validates our approach and we are excited about bringing our technology to new markets helping chefs cut food waste, cut costs and reduce their impact on the environment all at the same time." Watch the interview with Marc Zornes and learn how Winnow is delivering huge savings for the Hospitality Sector.